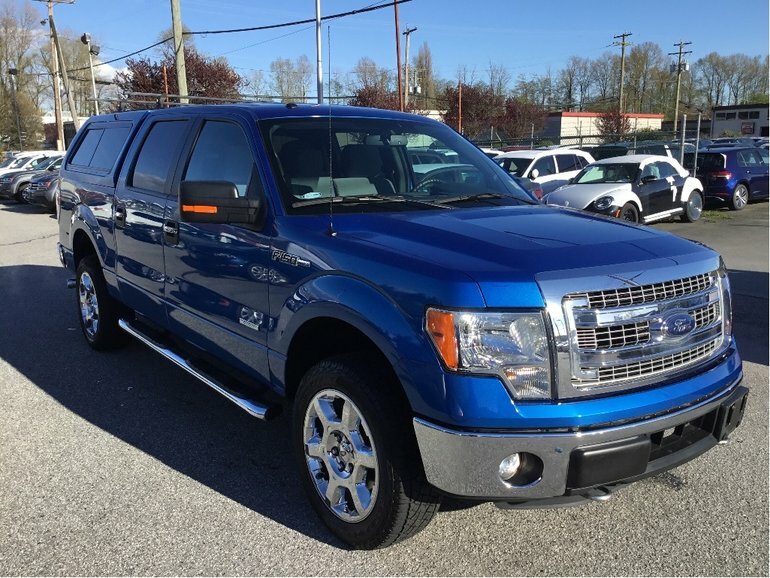 Interested in the 2014 Ford F150 4x4 - Supercrew XLT- 157" WB ? * Dealer fees not included. Apply online to know applicable specials.